Inspiration is sprung upon each one of us within different aspects of our lives. While most of the time inspiration cannot be forced, there are ways to trigger mental stimulation. Nature is a free way to spark this creativity! No matter how crazy life can get, being outdoors is truly a way to step back and reflect, or even just breathe. 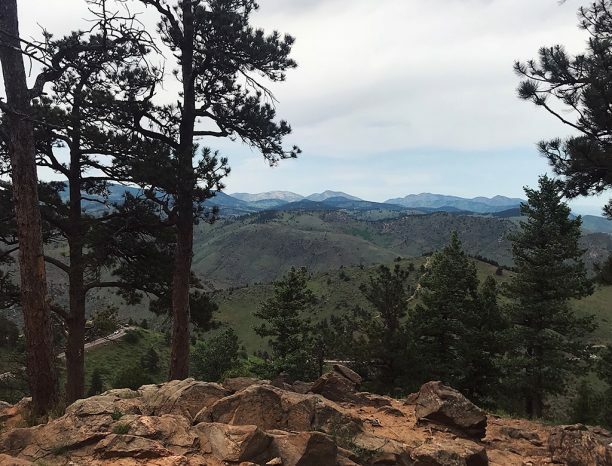 It does not have to be an ambitious 10-mile hike, it could be noticing the trees, the rocks, sitting on your porch, or simply taking a walk around your neighborhood. Allow the plant life and the wild life to spring your inspiration to life!